Since the beginning of time, fishermen have been looking for an edge when it comes to their ability to catch fish. From techniques, to equipment, to tackle, detail is the key! Whether you are looking for swimbaits, or dropshots, Density-Tackle's Panic Minnow is the most detailed and one of the softest hand poured baits on the market! In-Fisherman article featuring the PANIC MINNOW!!! "I have been using Density Tackle's Panic Minnow, Dropswim and Swimtail for some time now have been impressed, here are some of my experiences. The 5" Panic minnow is perfect for vibrating jigs, swim jigs and A-rig applications. The swimming action is consistent from one bait to the next and the packaging keeps the tails from getting bent. They also have a wide range of enticing colors for multiple species all over the country. The baits hold up after multiple fish and the eyes don't fall out when you're rigging it like I have experienced with other "brand name" baits. The 3.3 Dropswim and the 3.5 Swimtail versions have the same amazing color options, I typically will dropshot these baits with a nose hook and fluorocarbon line. I have caught tons of fish on these baits when I can't get them to eat anything else, fish hold onto this bait longer than other brands because it is so soft, this also gives the bait terrific action with minimal angler input. You will catch big fish with these baits.Compared to other baits on the market it is hard to beat any of these baits for their effectiveness and price point. The detail, color and eye quality of all these baits are top notch. Tight lines!" Panic Minnows provide the angler with one of the softest, most detailed baits on the market that is sure to give fishermen an edge on any lake! Where can you find panic Minnow Products? RIGHT HERE! Click to see all of our in-stock items! 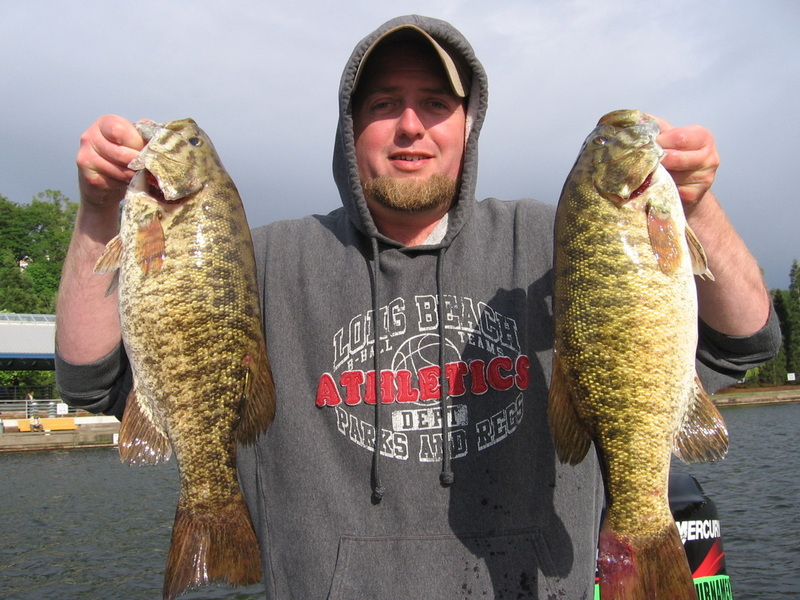 From the Pros to the weekend warriors, EVERYONE is landing big fish with Panic Minnows!